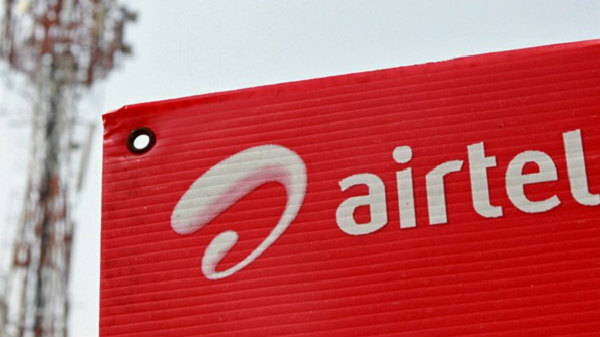 Airtel has also joined hands with Federal Bank, and Seynse Technologies for its Online Store. Almost all telecom operators are coming up with new ways to attract users. Well, their latest antic is offering EMI options, Cashback and bundled plans for the newly launched smartphones. 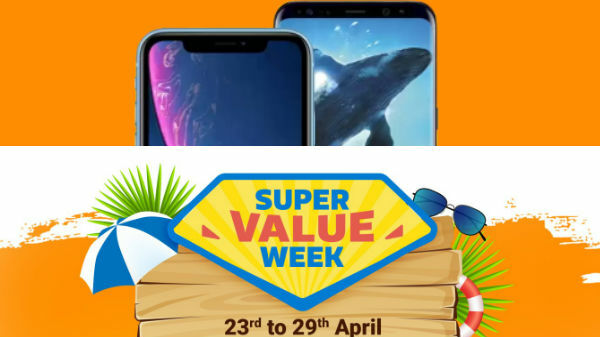 So, we managed to compile a list of smartphones which can be purchased from Airtel Online Store wherein you can take advantage of all these offers. 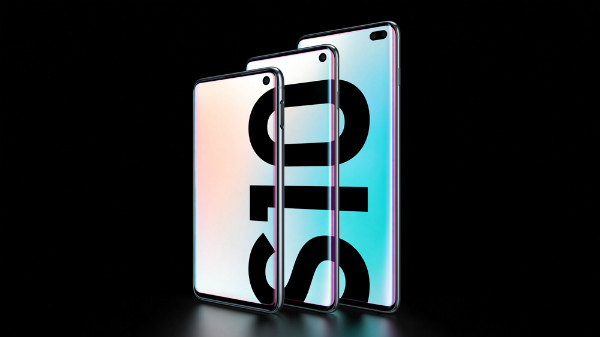 At present Bharti Airtel is providing instant financing, affordable down payments and EMIs on Galaxy S10 series. 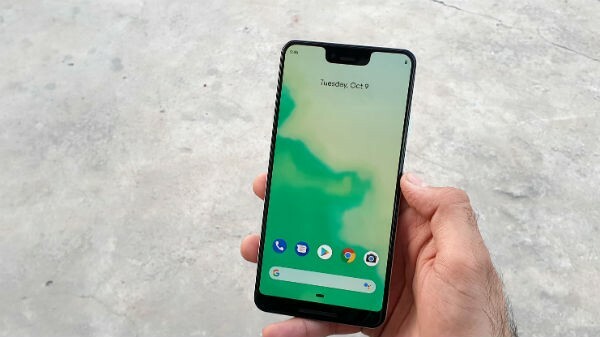 Customers can buy Samsung Galaxy S10 smartphone with Airtel's built-in post-paid plans on EMIs which offer unlimited benefits like 100GB data, unlimited voice calling (Local+STD), free subscription to Amazon Prime for one year, and a free subscription to Netflix for 3 months worth Rs.1500. Airtel's Online Store offers convenient EMI options that come with a built-in postpaid plan, which includes large dollops of data, unlimited calling, and bundled premium content. 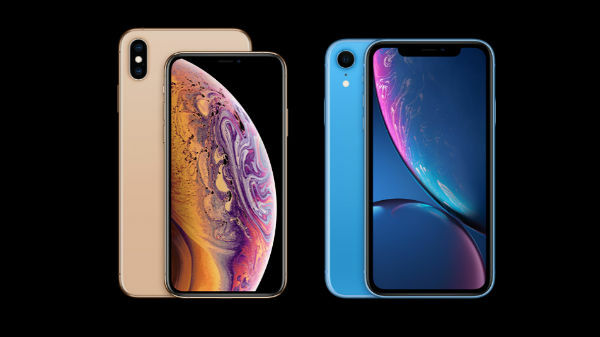 Customers can get these devices at affordable down payments starting just Rs. 17000 and EMIs that come with a built-in postpaid plan, which includes large dollops of data, unlimited calling, and bundled premium content. In addition, buyers will get free Netflix subscription worth Rs. 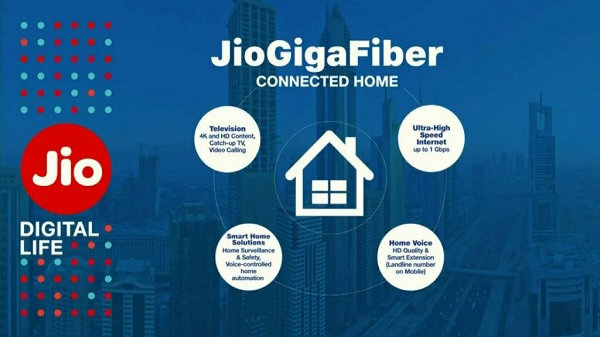 1500 for 3months, 100 GB data/month with rollover, unlimited calling, local, STD and national roaming, free subscription to Amazon Prime for one year and free Airtel Secure subscription.